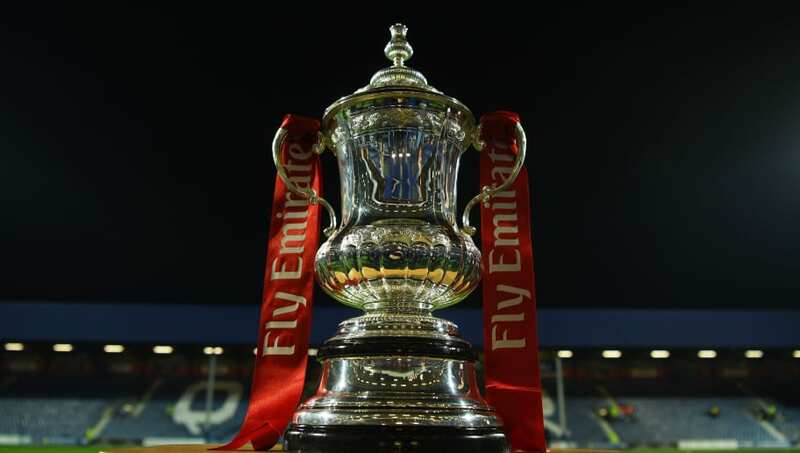 ​The draw for the FA Cup quarter-finals has taken place at Stamford Bridge following Manchester United's 2-0 win over Chelsea, as the remaining eight teams get set to battle it out for a coveted Wembley clash in April. Goals from Ander Herrera and Paul Pogba were enough to send the holders crashing out in the round of 16, and leaves Maurizio Sarri under intense pressure as he scraps to hold onto his job. The round's headline tie sees Manchester United rewarded for their efforts with a difficult trip to Liverpool's conquerors Wolves. Elsewhere, ​Manchester City will have another trip to Wales after overcoming Newport, with Swansea City on the ​Premier League champions' agenda this time around. Milwall, the lowest ranked side left in the competition, will be looking to continue their cup fairytale with a victory at home to top flight side Brighton, while the final tie sees Watford host Crystal Palace. Ties will be played between 15-18 March.